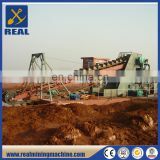 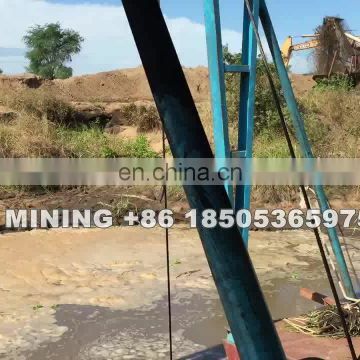 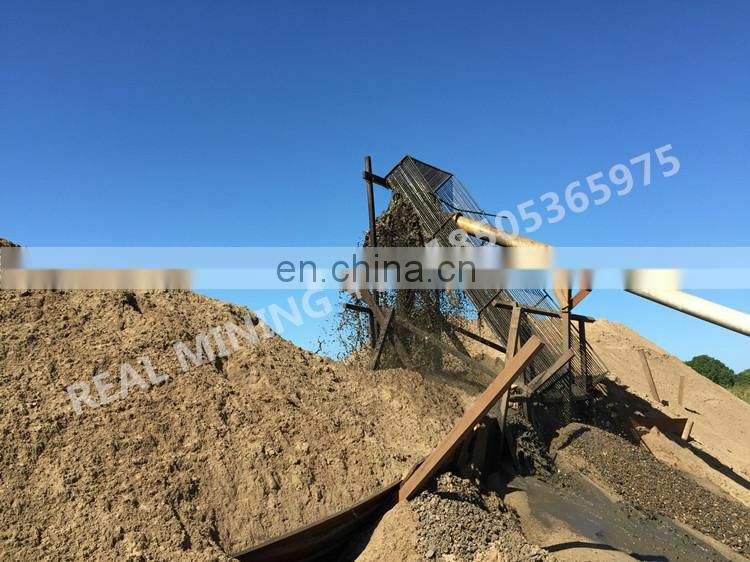 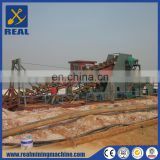 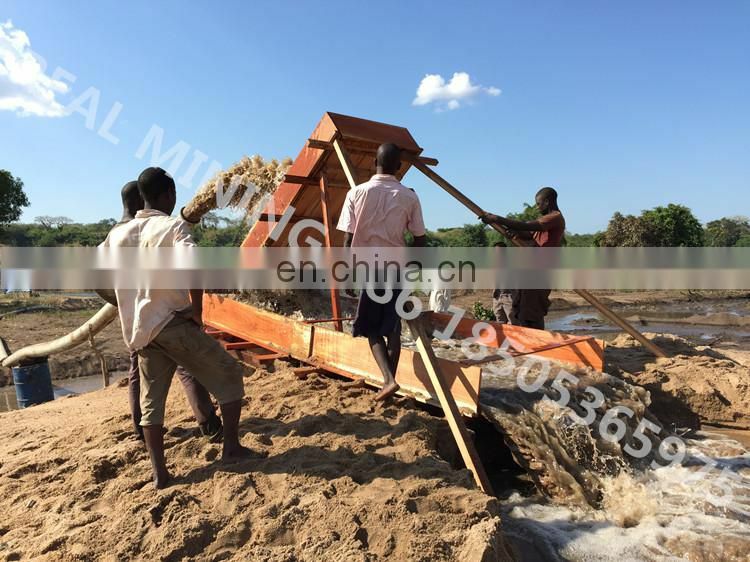 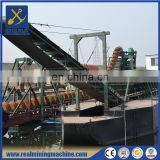 REAL -CS200 Model sand suction equipment mainly used for sand filed(proportion of stone no more than 30%),river course and desilting working environment. 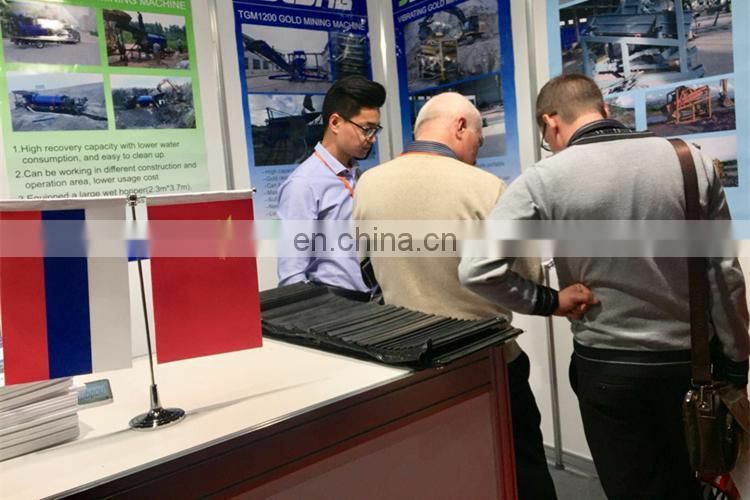 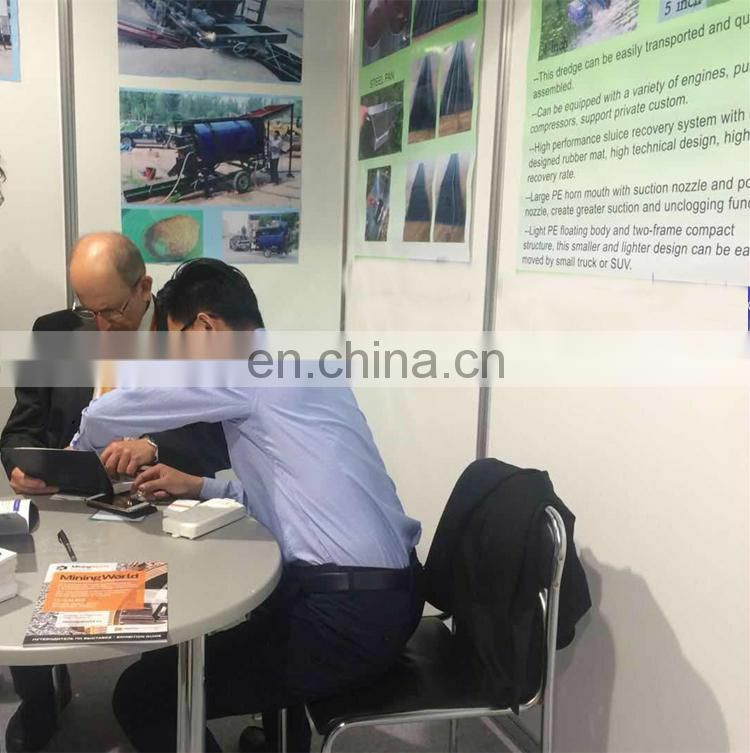 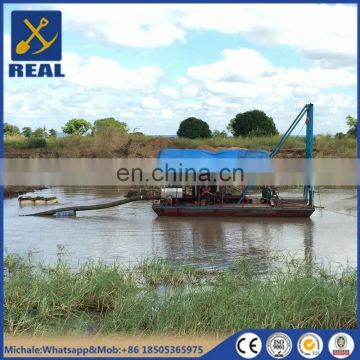 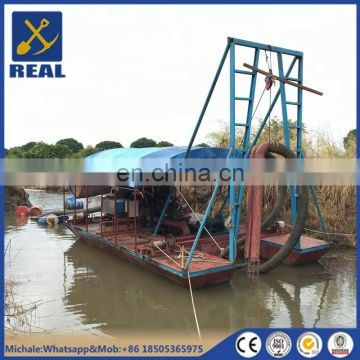 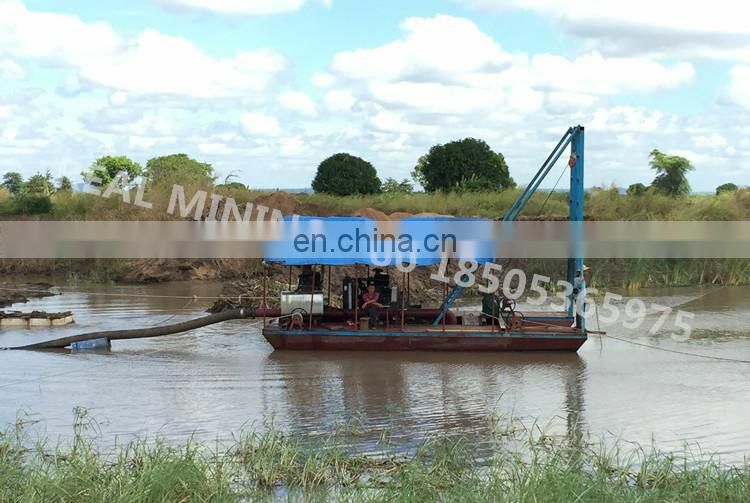 Easy to operate, long discharging distance, less energy consumption, heavy workload, It is a common sand dredging and desilting equipment recent years. 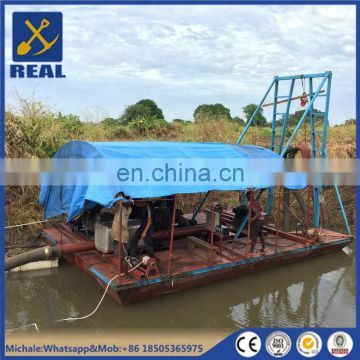 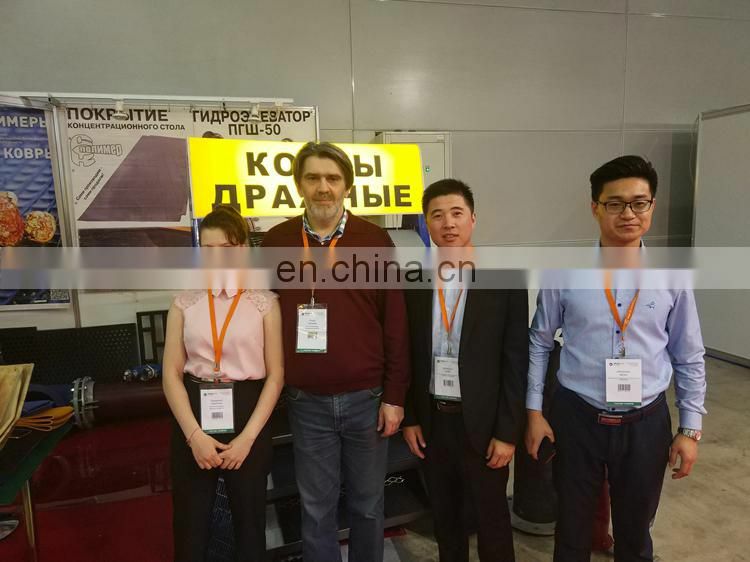 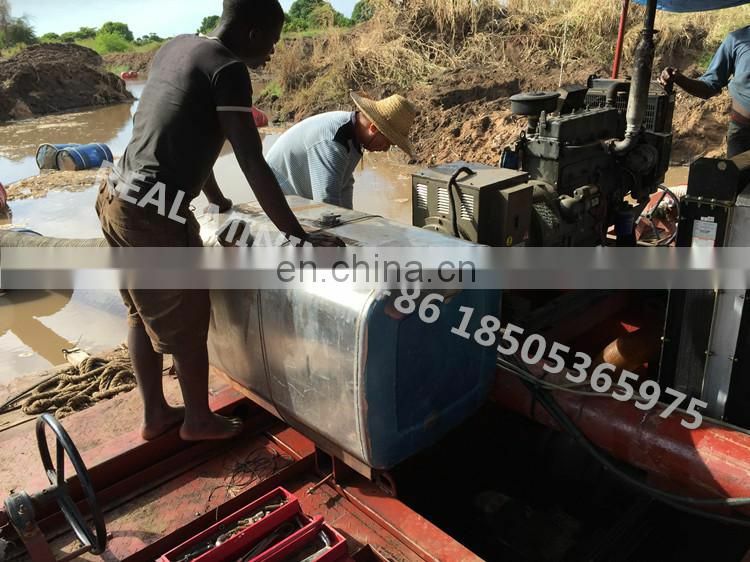 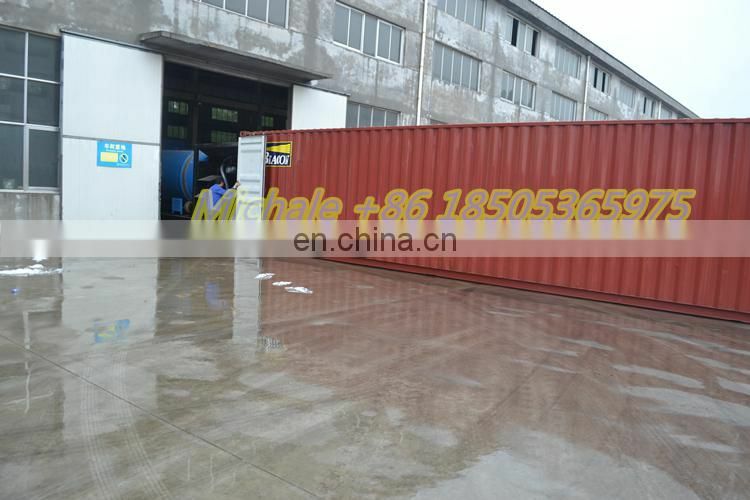 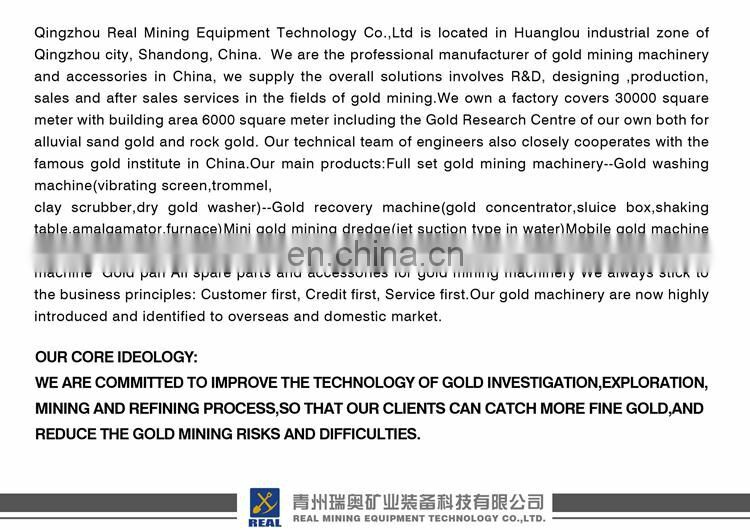 It powered by a diesel engine and a generating set, the equipment complex include sand suction system, flushing system, hoisting machine, the GPS and sunshade tent etc. 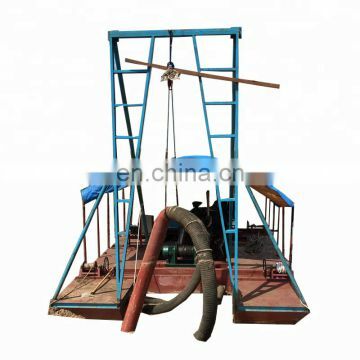 Diesel engine, sand pump, generating set these core components are manufactured by well-known domestic manufacturers, wear well and less wearing parts. 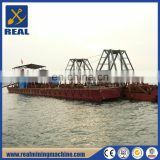 Shipping: Within 30 days depend on actual configuration. 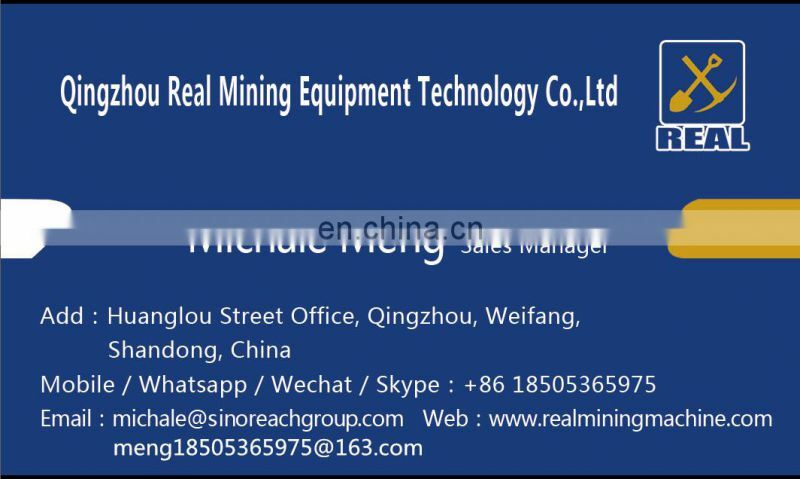 7X24 Hours service, if there have any needs, please feel free to contact me, thank you!